Breakdown: This will be an exciting event to watch this year as two state champions and every all-stater returns from this past season. This much talent coming back as well as new names coming in will create an amazing fight for the state title. 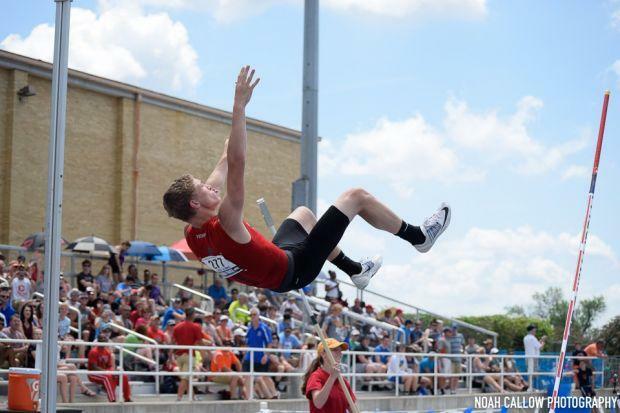 Kyle Kruthoff is the returning state champion from last year and the best overall vaulter in the state statistically and figuratively. Kruthoff will be aiming to reach past 16-feet this season. He also has a runner-up finish from last summer's AAU National Championship. Competing and thriving in such a hostile environment bode well for his future. Cameron Witts, the champion from two years ago, will challenge Kruthoff as he seeks to win again. The battle between these two will definitely be something to watch, but that doesn't mean others won't step up to the challenge as well.